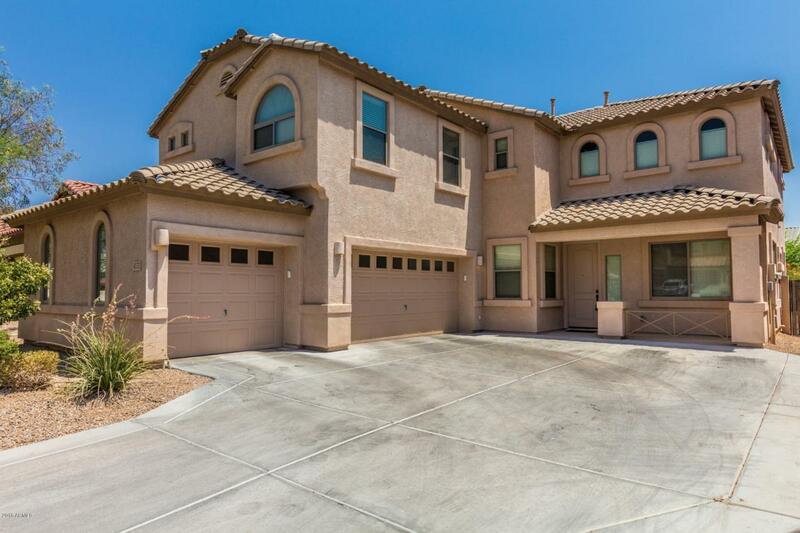 Exquisite 5BR/3BA/3G in beautiful Desert Ridge. 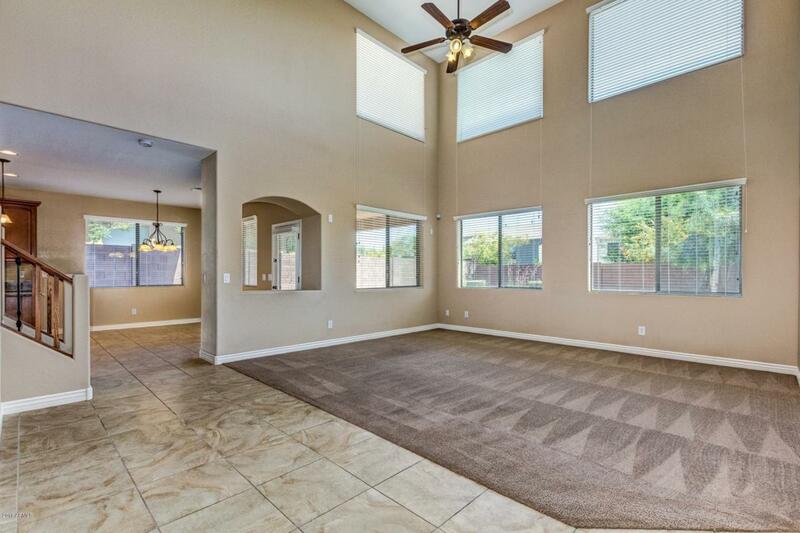 Soaring ceilings, great natural light! Guest Bedroom with full bath downstairs. 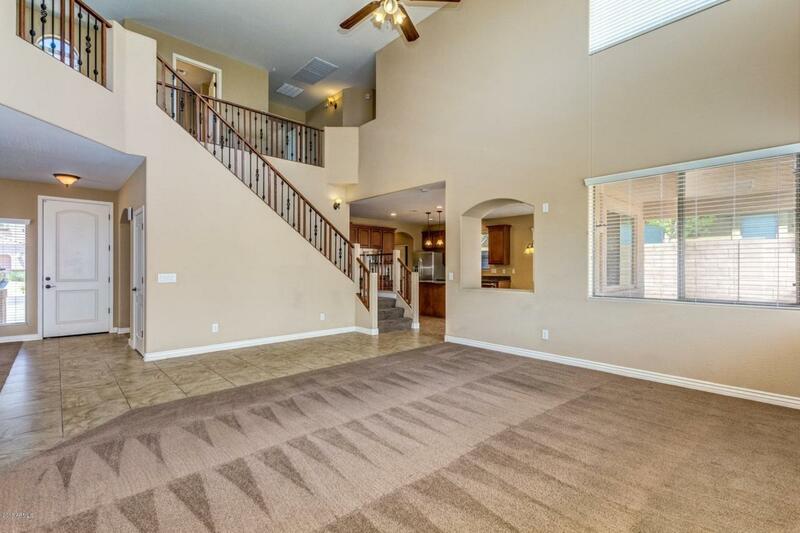 Lots of living space: Formal Dining Room, Formal Living Room plus huge Family Room! Open and bright! Fabulous kitchen complete with custom cabinets, granite counter tops, double wall ovens, gas stove top, stainless steal appliances plus pantry. Large Loft upstairs. Huge Master Suite with beautiful bath, separate shower and tub, separate toilet room, double sinks. Huge walk-in closet! 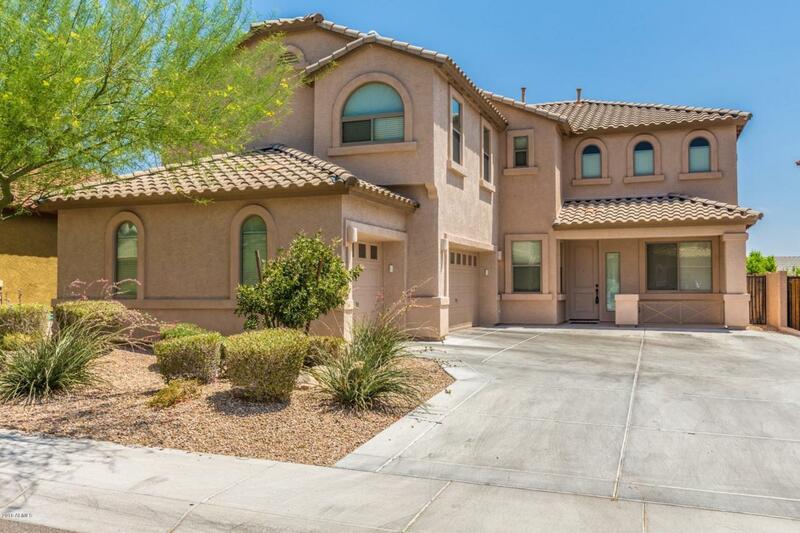 Back yard has grass center piece surrounded by granite rock desert landscaping. Super clean and well-maintained!